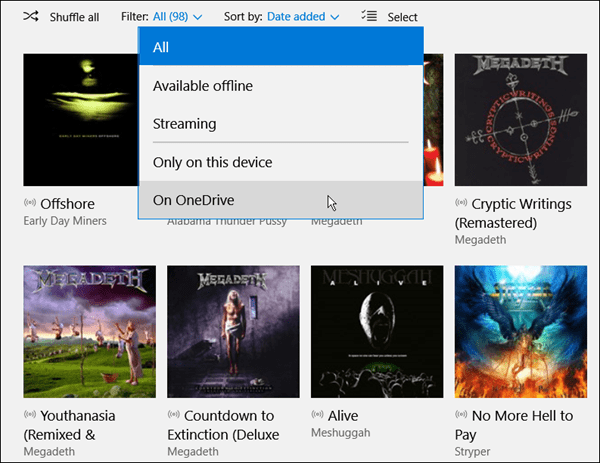 Microsoft this week announced new preview app for Music and Video for Windows Insiders. Here’s a look at what they offer, and what to expect. 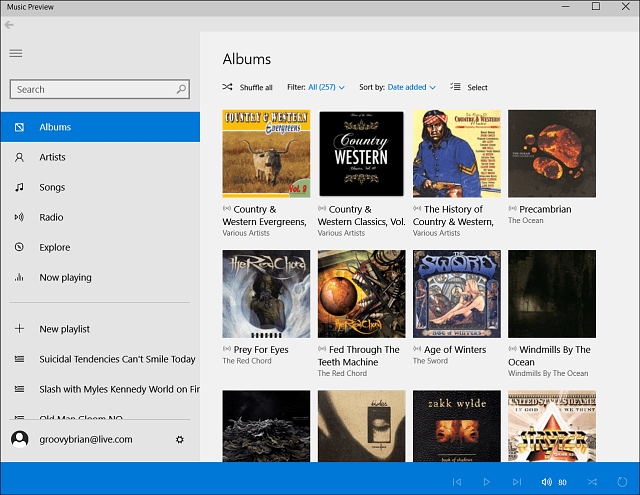 Microsoft this week announced new preview app for Music and Video for Windows Insiders. These are a couple of the new Windows apps we’ll be seeing when the final version of Windows 10 is released later this year. Don’t expect a whole lot of new features in these yet, as they are preview apps. Microsoft wanted to get these out in the wild for Windows Insiders so it can start receiving feedback. 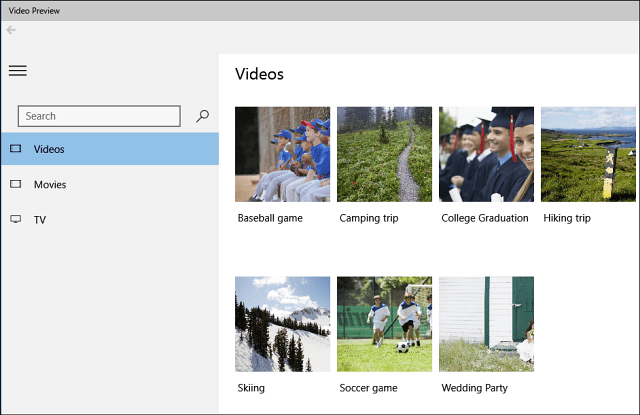 We still have a lot of work to do to get these preview apps to a place where they can replace the existing Music and Video apps on the PC – we just couldn’t wait any longer to get them onto your PCs and get your feedback. If you’re part of the Windows Insider program and testing out Windows 10, you can grab these apps and start testing them out by downloading them from the Windows Store beta – not the regular Windows Store. And, you can run these preview apps side-by-side with the current versions of the Music and Video apps. 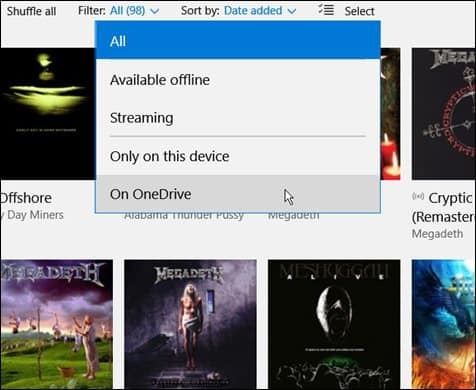 One of the cool new menu options in this version of the Music app is the ability to find music uploaded to OneDrive easier with a filter feature. The Video Preview App is pretty basic right now, and has a more streamlined interface. Of course you can now play MKV files in Windows 10, and this version supports it just the same as Windows Media Player. Browse and play video files (including MKV!) on your device: Try out filtering and sorting your collection and adding a folder of videos to include in your collection. Browse and play movies & TV shows you’ve purchased from any Xbox Video device: Try starting a purchased video on one Xbox Video device and pick up playback right where you left off on another device. I expect there will be some major changes in the design and amount of features for both apps as we move forward, and they’ll hopefully be less clunky and easier to use than the versions in Windows 8.1. How about you? What do you think of these new preview apps? Leave a comment below, or join the Windows 10 Forum for more conversation of this continuing Windows 10 journey.